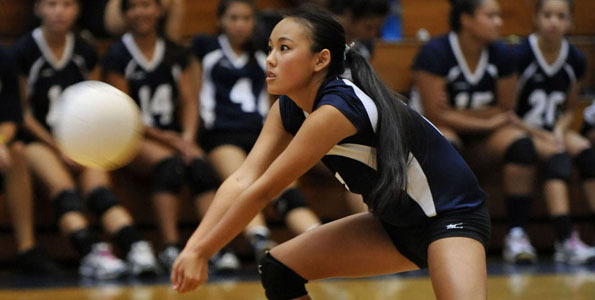 In BIIF Girls volleyball at the Waiakea High Gym, the host Waiakea Warriors defeated the Hilo Vikings in three straight sets. Results of the Army’s recent depleted uranium (DU) Basic Human Health Risk Assessment (BHHRA) for the Pohakuloa Training Area (PTA) impact area indicate no likely adverse impacts to current and potential future persons working on or living near PTA due to DU present at PTA. Big Island police have located 23-year-old Paul Leon Norman III, who was being sought in connection with a domestic violence investigation reported on August 3. Police thank the public for their assistance. 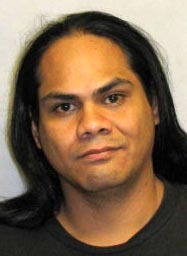 The Hawai’i Police Department is asking for the public’s help in locating a 27-year-old man wanted on several outstanding bench warrants as well as a domestic violence investigation reported on July 11. 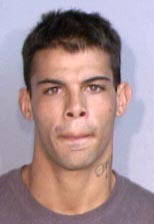 Kawika Benjamin Kahee is described as, 5-foot-11, about 235 pounds with black hair and brown eyes. 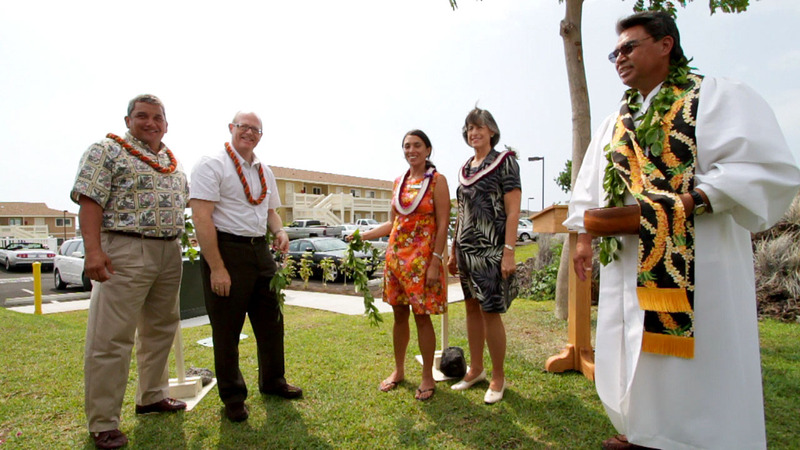 Twelve University of Hawaiʻi faculty members have been selected as recipients of the Regents’ Medal for Excellence in Teaching. This award recognizes faculty who exhibit an extraordinary level of subject mastery and scholarship, teaching effectiveness and creativity, and personal values beneficial to students. The University of Hawaii at Hilo men’s soccer team will host a Keiki Clinic from 9-11 a.m., Saturday, September 4 on the UHH soccer field. Children, ages 5-12, are invited to participate in a training session with the UHH squad which will include core strength training, dynamic warm-up, FIFA 11 exercises and possession soccer drills.